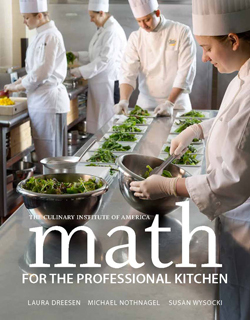 Used by culinary professionals and students around the country, Culinary Math presents proven step-by-step methods for understanding foodservice math and using it appropriately in the kitchen. 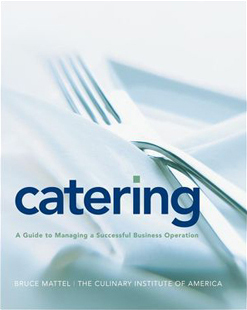 Used by culinary professionals and students around the country, Culinary Math presents proven step-by-step methods for understanding foodservice math and using it appropriately in the kitchen. 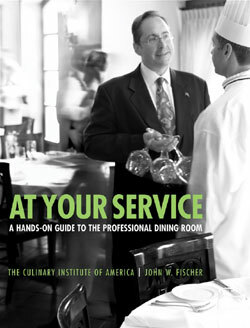 Written by former instructors at The Culinary Institute of America, it is filled with examples and sample problems that connect math skills to real-world situations. 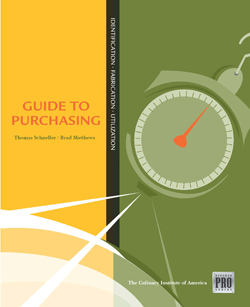 This edition has been expanded with new material on topics such as inventory, yield percent, and statistics. It also includes revised practice problems in each chapter to help develop and exercise problem-solving skills. Well organized and easy to use, Culinary Math reviews basic addition, subtraction, multiplication, and division of whole numbers, fractions, and decimals; goes over calculations with percents; presents the units of measure used in most professional kitchens in the United States; and offers simple methods for converting weight and volume measures. 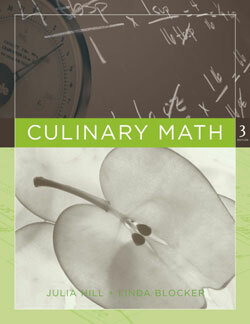 Culinary Math, 3rd Edition is an indispensable companion for students as well as for professional chefs, caterers, and others in need of a reliable training resource or handy quick reference.